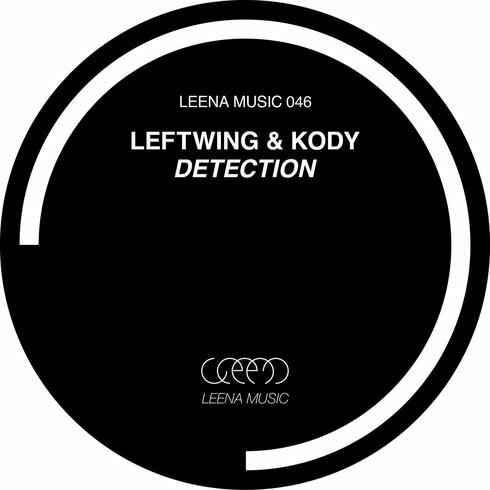 British duo Leftwing & Kody make their debut on the Berlin’s Leena Records imprint with tracks set for release today. The duo are two newcomers who have been rising through the ranks over the past few years with releases on labels such as Knee Deep In Sound, Suara and their own Lost Records imprint. Playing at various venues throughout Europe and the UK, and with future releases on various labels, they are possibly proof that hard work and determination can help get you into the spotlight. Starting the next chapter of the story, they bring their dancefloor productions to Leena Music with the ‘Detection’ EP. Taking you on a trip though raw, edgy basslines and uplifting kick drums, this music may well be made for peak-time DJ set.